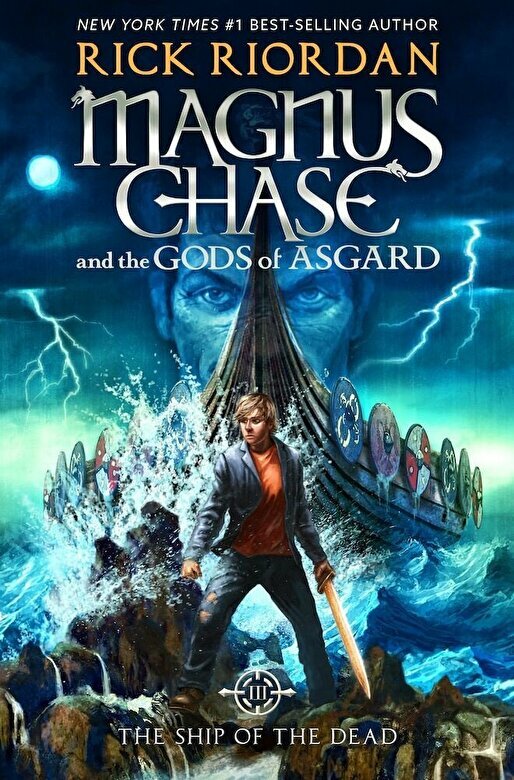 Prezentare Magnus Chase, a once-homeless teen, is a resident of the Hotel Valhalla and one of Odin's chosen warriors. As the son of Frey, the god of summer, fertility, and health, Magnus isn't naturally inclined to fighting. But he has strong and steadfast friends, including Hearthstone the elf, Blitzen the dwarf, and Samirah the Valkyrie, and together they have achieved brave deeds, such as defeating Fenris Wolf and battling giants for Thor's hammer, Mjolnir. Now Magnus and his crew must sail to the farthest borders of Jotunheim and Niflheim in pursuit of Asgard's greatest threat. Will they succeed in their perilous journey, or is Ragnarok lurking on the horizon?